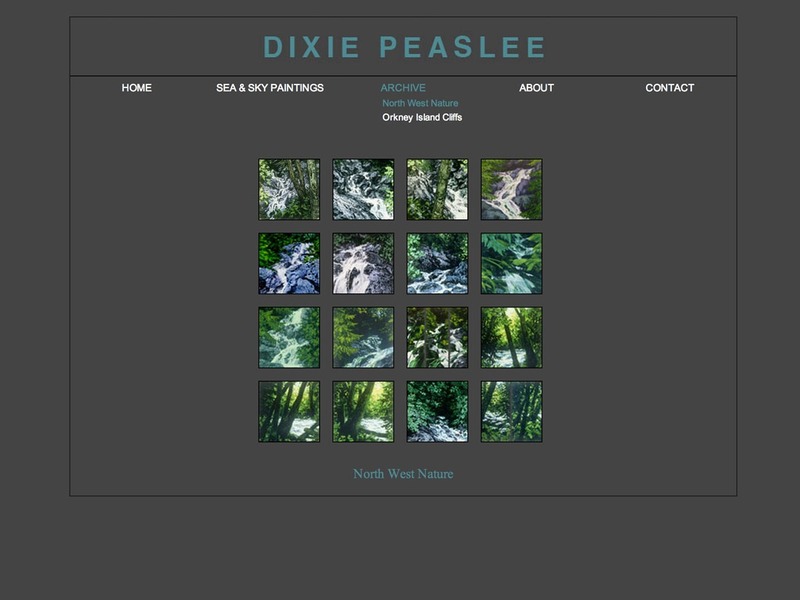 A Seattle based artist requested a portfolio website. 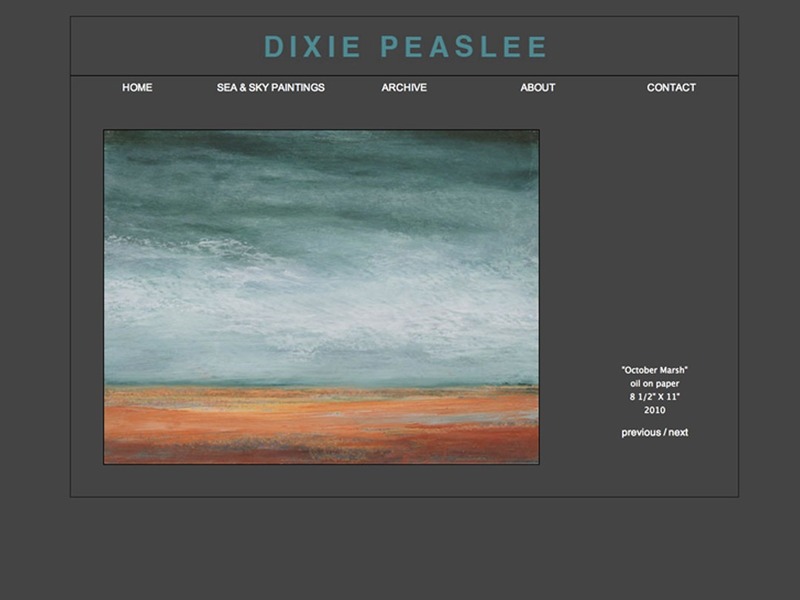 Dixie Peaslee, an artist based in Seattle Wa. asked me to help her put her work on-line. 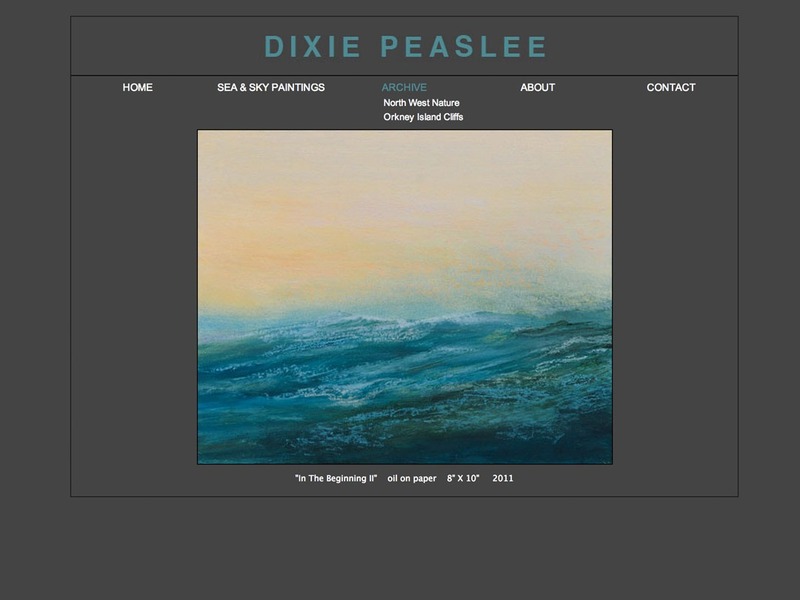 We developed a site for both her current and past work. We categorized her artwork in a way that highlighted each type of art. We sat down together to choose color and design elements that suited her taste. 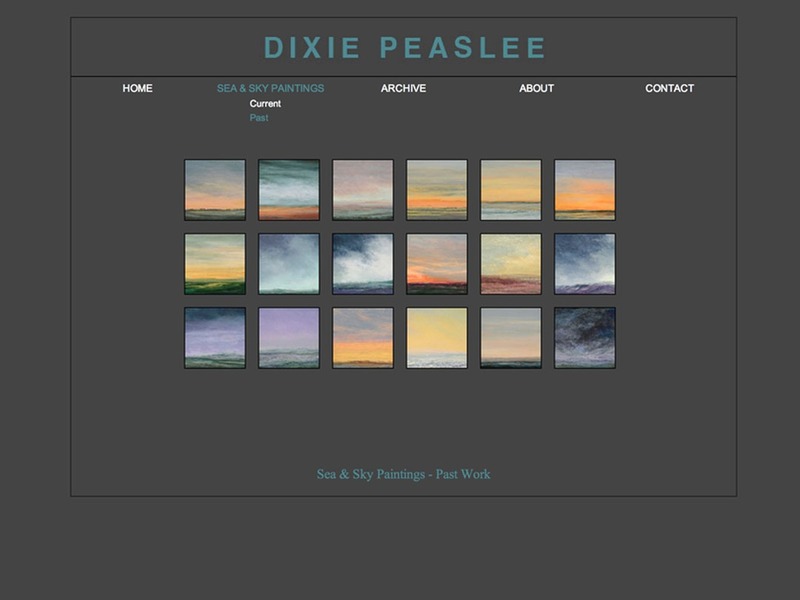 Using a minimalist structure and colors that highlighted her paintings, we put together anartist portfolio that was both visually appealing and easy to navigate.